CARNAGE: 11 gun, knife and acid attacks this Bank Holiday weekend. This is the official Danish statistics on the ethnicity of rapists. This chart is really intriguing. BANKS in Denmark are becoming increasingly sceptical about the benefits of joining the European Union’s banking union. The most contentious part of the initiative, which has dominated headlines this week, is a curfew on unsupervised under-18 children on the streets of so-called problem areas after 8pm. Martin Henriksen, the DPP immigration spokesman, says there is already legislation that allows local authorities to impose such restrictions, and that it won’t be applied to students or those with jobs, nor at all times. He said the DPP plan would ensure children study rather than rove in teen gangs. Denmark leaves UN refugee agency, reception of migrants has been completely stopped. 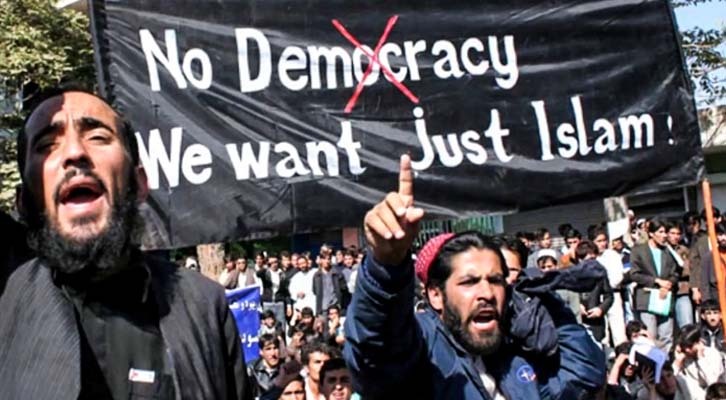 A visit to a deportation centre for illegal migrants by the Danish minister for immigration and integration Friday quickly turned violent as angry residents attempted to attack the politician, before throwing themselves in front her departing car. Danish immigration and integration minister Inger Støjberg took to Facebook after the event to explain she had been visiting the deportation centre to speak with a family of migrants who were due to be removed from the country. However, instead of the conversation, the minister had expected scenes turned ugly as “around 40” people “became very excited”, leading to what she called an “aggressive mood”. And who could have known? And when you will finally have a Muslim PM and live under SHARIA LAW, where are you, your children and your grandchildren going to live??? 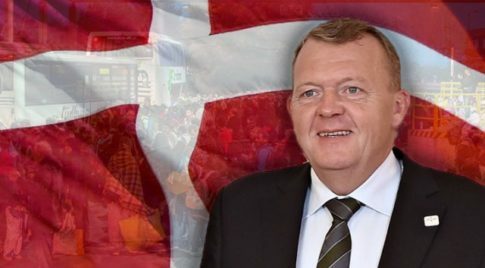 Der konservativ-liberale dänische Premierminister Lars Løkke Rasmussen hat jetzt offen zugegeben, dass Muslime bereits Teile des Landes beherrschen. Wie in vielen anderen EU-Staaten entstehen als Folge der unkontrollierten Migration – auch in Dänemark – Parallelgesellschaften, die nach selbst aufgestellten Regeln leben. Rasmussen beklagte im Interview mit der Zeitung „Jyllands Posten“, dass in Teilen Dänemarks das dänische Gesetz nicht mehr gelte. Es gebe Orte im Land, wo der Staat Recht und Ordnung nicht mehr aufrechthalten könne. Dort machen muslimische Gangs ihre eigenen Gesetze. Die dänische Polizei habe da nichts mehr zu sagen. Even as Europe’s political establishment professes its liberal ideals by accepting – or in the case of the ongoing spat between Brussels and Central Europe, forcing others to accept – as many refugees as humanitarian virtue signalling will require, the true face of Europe is gradually emerging behind the scenes, and according to The Local.de, starting today armed soldiers from the Danish Armed Forces (Forsvaret) will replace police officers at both Denmark’s southern border to Germany and at potential terror targets in Copenhagen. According to the Danish National Police (Rigspolitiet) and Copenhagen Police, 160 soldiers will patrol the border and take over guard duties at Jewish institutions including the Great Synagogue in central Copenhagen.